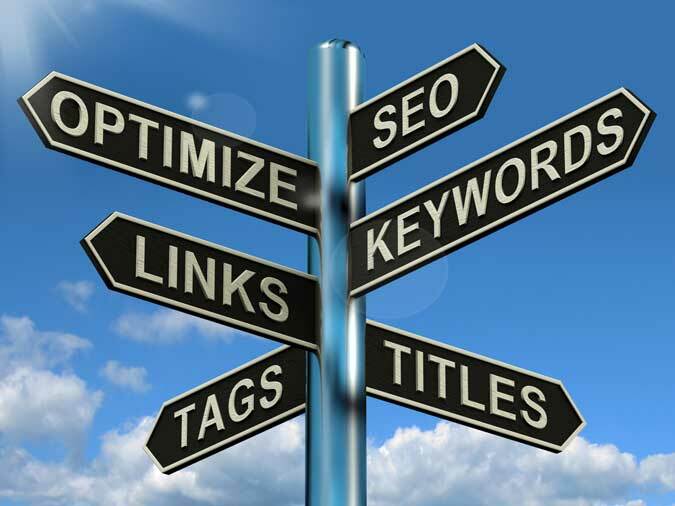 Posted April 23, 2014 to SEO Tips by: . In the past few years WordPress has become increasingly popular amongst photographers because of its straightforward interface and how easy it is to use. WordPress has come a long way in that time but still falls short with regards to SEO when it comes to blogs heavy on images and light on text content. We will give you some tips to help move your photograph blog in search rankings. Post title: With a blog that consists mostly of photographs the title is very important for SEO and for grabbing the viewer’s attention. A good title should be approximately 8 words or less and it should describe the photographs and any other relevant information like the location the photos were taken. This could be considered an acceptable title “Photographs of Tim and Rebecca’s wedding ” A better title could be “Tim and Rebecca’s wedding photographs from Rome, Italian” This title will help you with search results because People searching for Italian weddings or wedding photographer in Rome could find you. Image name: One common mistake people make is in the naming of their images they just leave the random name generated by their camera it’s usually something like this “img-859.jpg” you should rename your images to contain relevant information to the image and the photographers name. You should name it like this “rome_italy_wedding_photos_YOURNAME.jpg”. By doing this you get some of your keywords and your name in your photos name. Using keywords in the title and image names drastically improve your visibility with google. Post Text: Another thing we see a lot of are posts consisting of nothing but photos and a title. If you have a bad title and your images are not properly named you really have nothing for a search engine to index. You should add a few sentences describing the photographs or a short story about the event. The more unique and relevant content you have the better your rankings will be. SEO Friendly URL’s: Turn on permalinks! Permalinks are commonly forgotten by photograph bloggers. You should have your permalinks set to post name if you don’t your post will have a URL similar to “sample.com/?p=123” That doesn’t look very nice and doesn’t help with searches. With post-name selected your your URL will look similar to this “sample.com/sample-post” This both looks better and will help with search rankings. Search engine optimization is not an exact science and many aspects of it changes over time as Google and other search engines make changes and refine their search algorithms. But by following these recommendations it should help you.